Grab your smartphone, link it to the nearest connected screen and instantly jump into the world of just dance with everybody around you! Experience the world's #1 dance game ANYWHERE, ANYTIME, and with an UNLIMITED number of players! 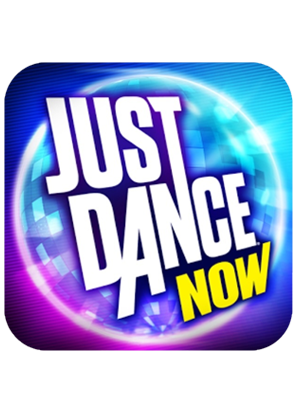 Available now from Just Dance, the Just Dance Now mobile app turns your mobile device into a remote for a second screen experience featuring select tracks from our back catalog. 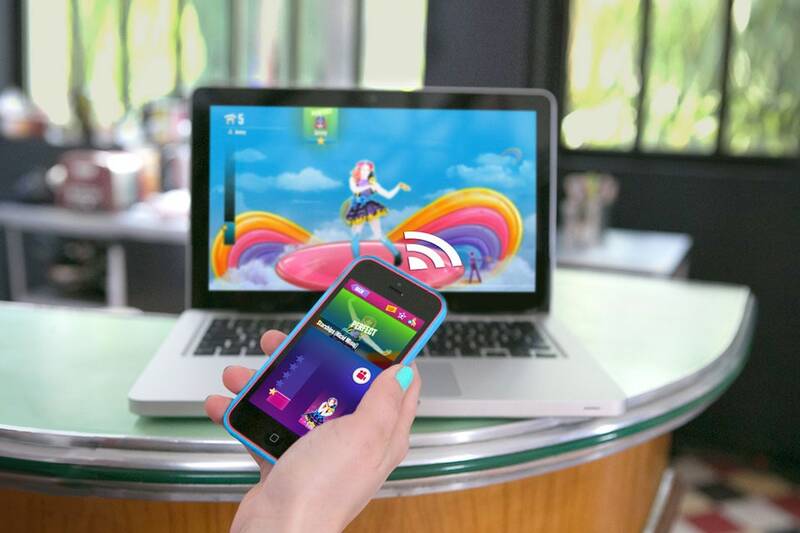 Discover a whole new way to play Just Dance: use your smartphone as a controller, simply connect to a second screen, and Just Dance! 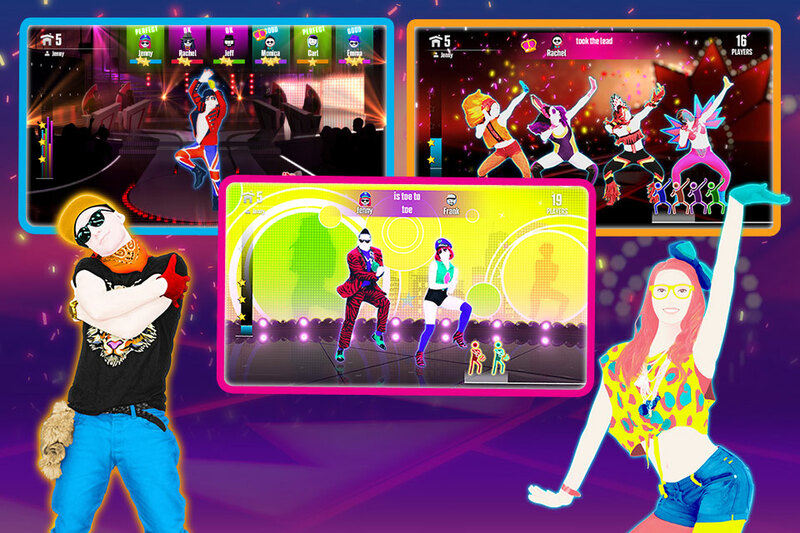 With Just Dance Now, there is no limit to the number of players that can join in and play Just Dance at the same time. Everyone in the room (or stadium, or classroom, or backyard, etc.) can play the game together at the same time, at any time. Players simply open the Just Dance Now app on their respective smartphones and enter the room number to join in the dance session. Access your personal stats at any time and connect to Facebook to check out your friends’ achievements! Need a dance break? As part of the Just Dance Now app, you can record your friends and immortalize the moment when you were all having a blast – better than a boring old selfie! Replay the video at the end of the dance session and even share it on Facebook to keep the memory alive. A mix of hot tracks and classic gems that make the Just Dance tracklist so unique, and ensure memorable moments of fun!